The most important thing to do is to gather the resources first. You will need to keep the pickaxe in hand and mine different objects to collect respective material like metal, stone and wood. Remember, you need to be cautious while gathering the material especially if you are gathering wood from trees. This is because if you completely finish off a tree then its disappearance may alert the nearby enemies of your location. Moreover, keep moving and jumping while you take swings on objects especially in the open. This will help you save yourself from being an easy target of a sniper. If you build with the use of keys that are set by default, it will not only take a lot of time but will also be inconvenient. This is because the default keys are set to function row and that is too far from the reach of an average hand. You need to set the most widely used structures near the WASD keys. And for this purpose, you can set ramps and walls to Q and F respectively as these are used mostly. And then you can use ZXC or some free buttons on the mouse for other components like pyramids, floor, and traps. 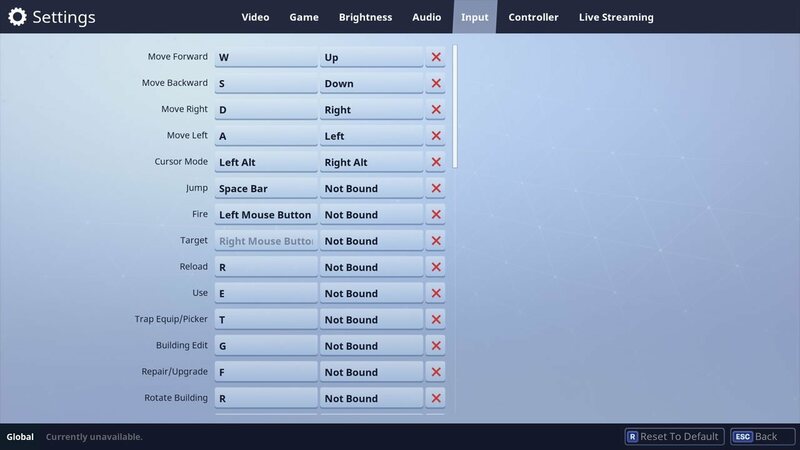 If you continue building with these settings, you will soon get a good grip on these keys and your speed of building will enhance too. This fort is unequivocally among the most important structures in the game, especially if you are a beginner. When you are looking to hold for a while or to do a recon, this fort is all you need. Besides, frequently building this fort will also help you with your practice of building structures. You can build this fort by building four walls around you and then place a ramp beneath yourself by jumping up. If you want, you can continue building it by placing more walls on the existing structure, then a floor at your feet and then another ramp beneath you by jumping. 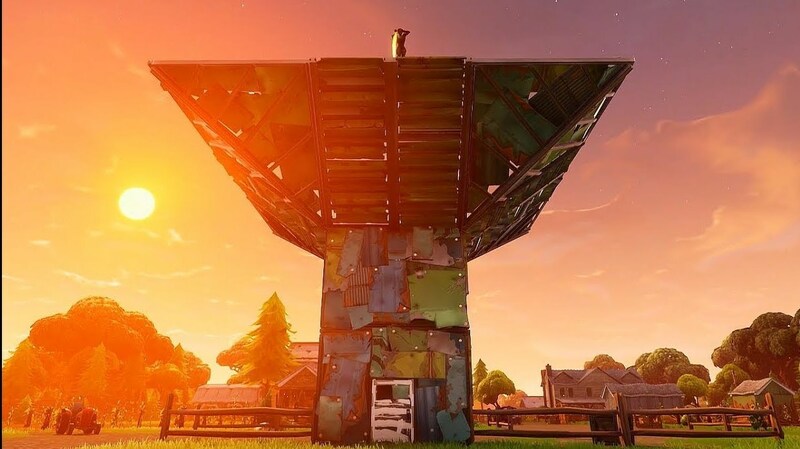 Although you can build anytime you want, but I would suggest you not to build any structure at the start of the game. This is because the circle is constantly contracting and shifting. And you don’t know where the final playing field will be. So why waste your resources on building your defenses. When you are certain about the final playing field, start building your defensive structure and also use the traps that you have collected at the entry point of your building. This is it guys, these are the fundamental steps that you need to take to start your journey towards becoming a pro in building structures. The thing that I always say is “Practice makes a man perfect.” So keep on practicing and you will start to see results. 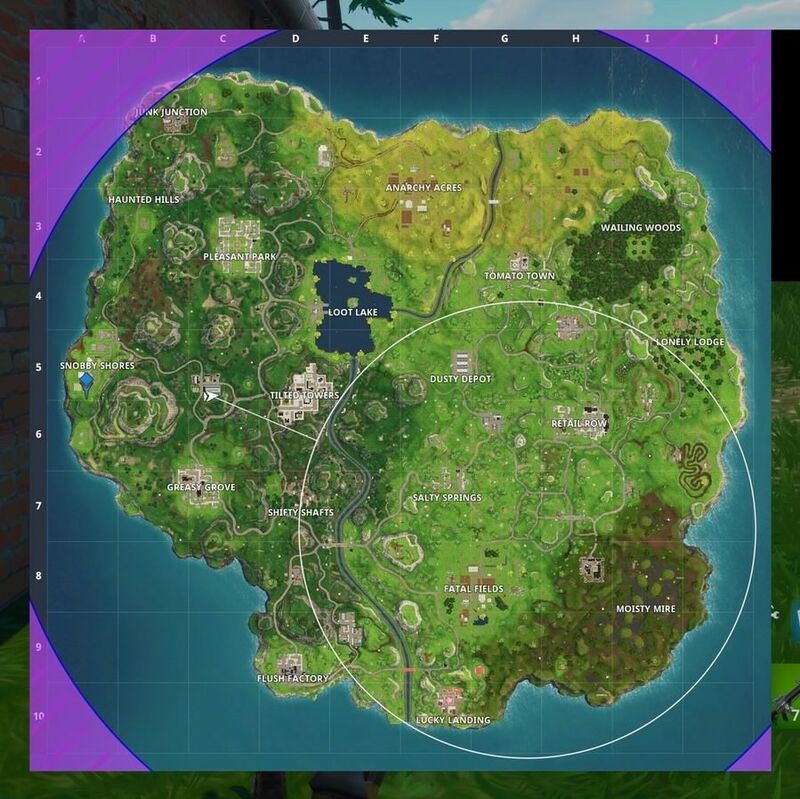 Fortnite lagging on this build?